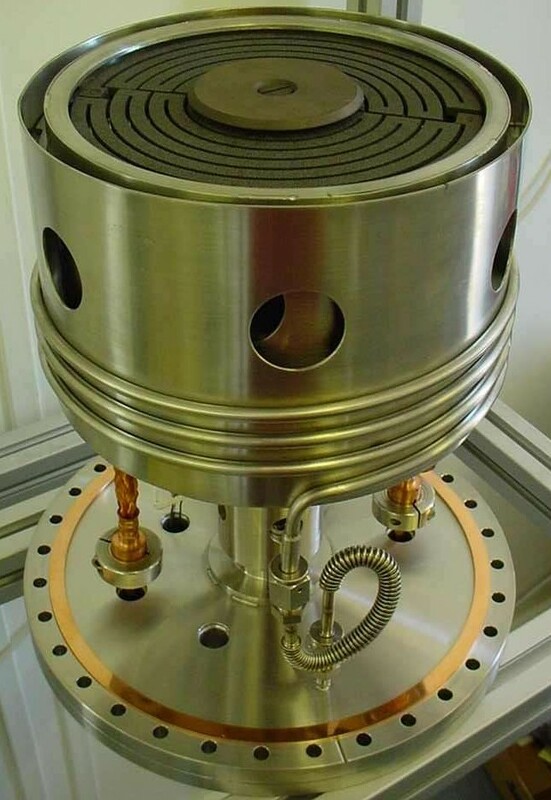 Specialists in the design and manufacture of hot stages and high temperature sample heaters for UHV, high vacuum, corrosive, oxidising and inert atmosphere applications. Ceramisis has now been rebranded as Thermic Edge Limited. Click here to see the new site. 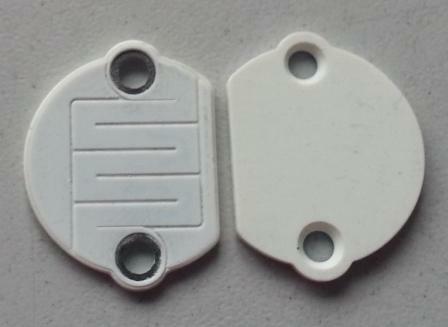 Ceramisis Ltd are a design and manufacturing business with specialist knowledge of every kind of laboratory heating applications, from basic elements or sample heaters, to complete hot stages with rotation, manipulation and substrate bias. 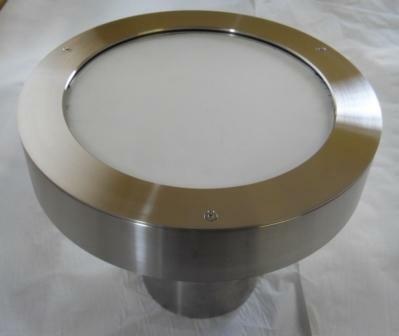 We have standard ranges of stand alone sample heaters and flange mounted sample heaters with feedthroughs incorporated. 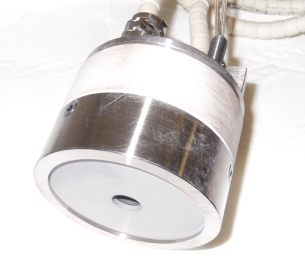 Our sample heaters and hot stages are used in a very wide range of laboratory applications including, PVD sputtering, thermal deposition, e-beam, CVD, MOCVD, PLD, ion beam implanters, carbon nanotubes and graphene growth. 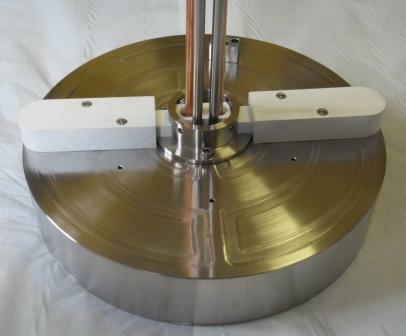 We are happy to produce specialised bespoke sample heaters and hot stages, or adapt any of our standard range to suit any application. 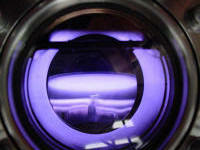 We can also upgrade existing hot stages or sample heaters to give improved performance. We have just launched a standard range of high temperature, high uniformity sample heaters, enabling rapid heating and high uniformity on the substrate. 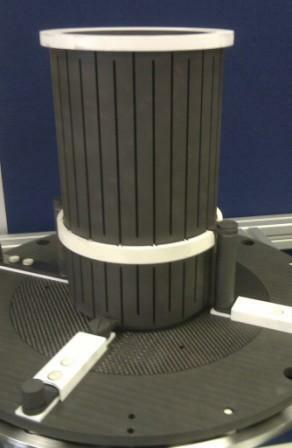 Ceramisis can offer a range of sample heater controllers to accurately control any kind of hot stage or sample heater. 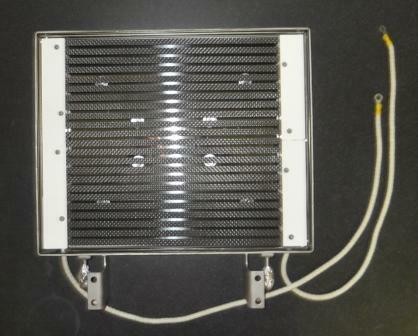 Heater controllers are fitted with Eurotherm PID temperature controllers as standard, but we can incorporate any type of controller that our customers might specify. 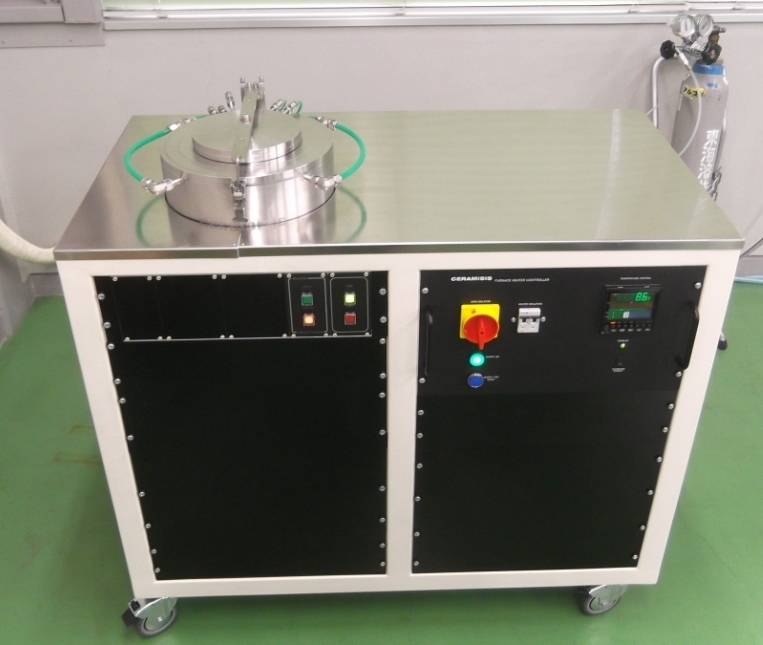 Ceramisis also has a range of high temperature laboratory vacuum / inert atmosphere furnaces with graphite hot zones. 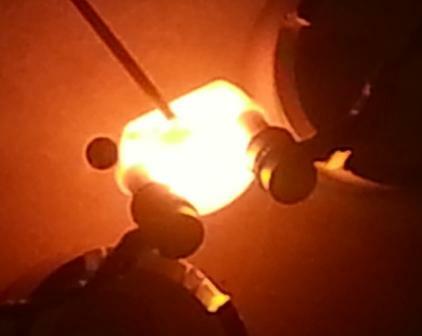 These furnaces can heat a crucible or wafer to 2100C. 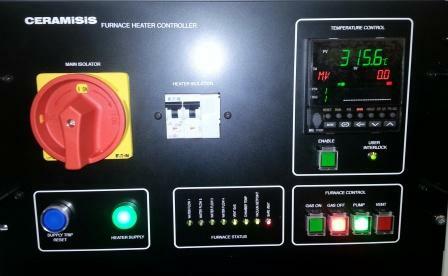 All furnaces are plc controlled and are fully interlocked, with simple one button pump / vent operation. 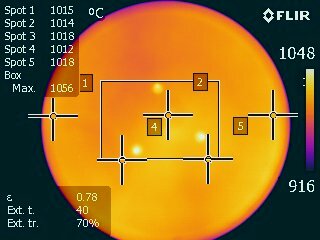 A choice of PID temperature controllers enables a high degree of control and programmable temperature ramping and cooling functions. 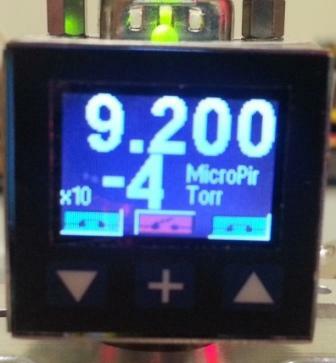 Dual zone temperature control on flat wafer furnaces gives very high uniformity across the substrate. Ceramisis can offer very competitive pricing on a complete range of graphite and carbon carbon composite ccc materials and components. We offer low pricing but high quality and a very wide range of materials ranging from coarse grained moulded graphite to fine grained isostatically pressed graphite, and 2D and 3D carbon carbon composites. 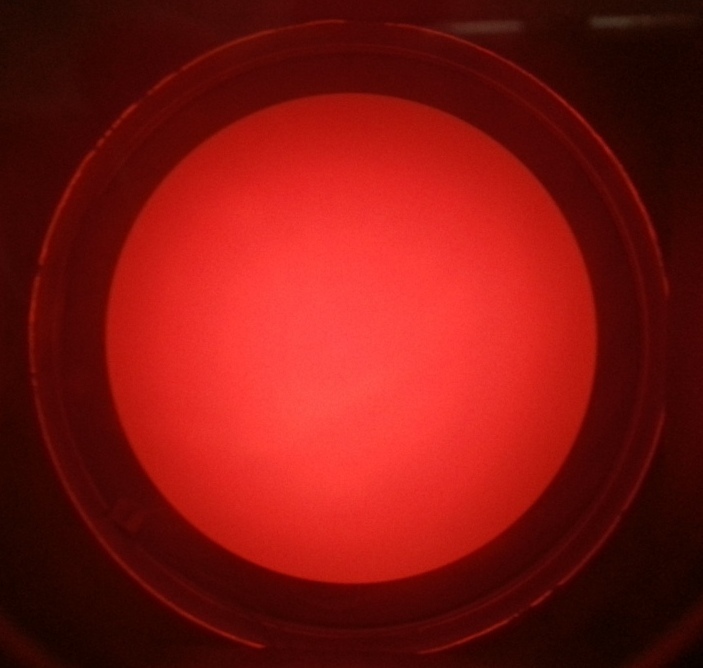 We can supply raw material or finished components. Our experienced engineers can offer advice on grade selection and component design. 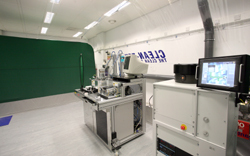 Our patented Clean-Tent is ideally suited for customers who need instant very low cost class 1000 cleanroom space. 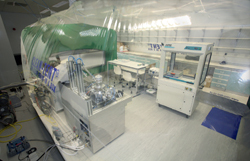 It can be erected in 45 minutes and is ideal for storing equipment or for a temporary cleanroom during permanent cleanroom servicing / refurbishment. 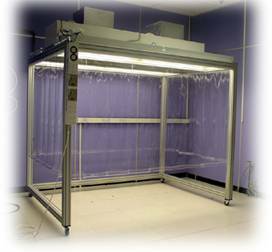 We also supply air showers, laminar flow hoods and heppa filters. January 2014 - Ceramisis moves to new factory in St Leonards on Sea, Hastings, East Sussex.